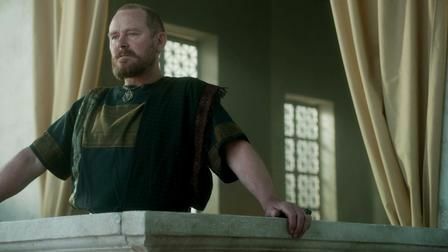 This stylish mix of documentary and lavish historical epic chronicles the turbulent, violent reigns of Commodus and Julius Caesar. 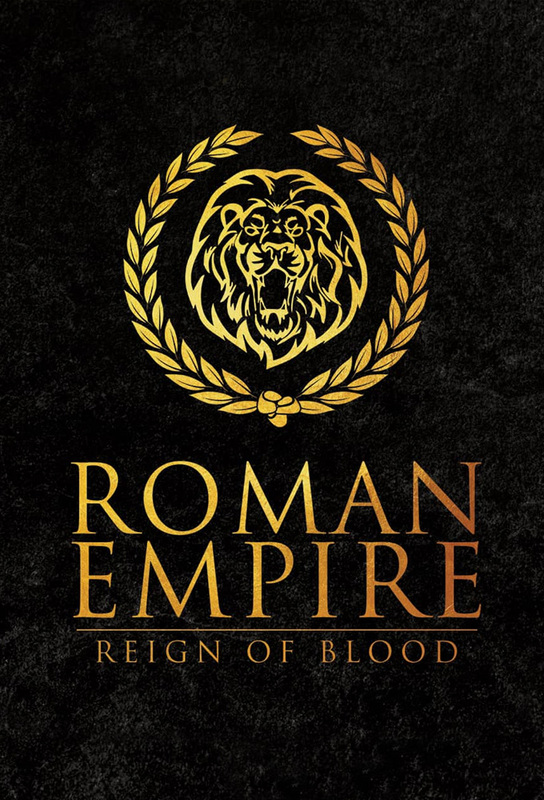 After success in war makes Caesar a rising star, escalating tension between Rome's two most powerful men creates an opportunity for advancement. 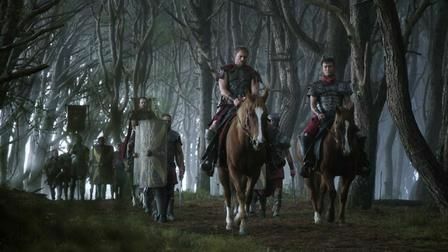 Caesar's wealth grows as one-third of the triumvirate, but his brutal tactics make enemies, forcing him to remake his image as a military conqueror. 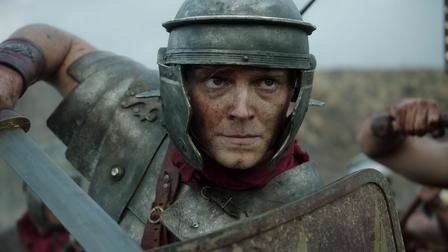 Caesar's hard-won victory over Gaul endears him to the Roman people but leads to a military showdown with the Senate and his former ally, Pompey. After chasing Pompey to Alexandria, Caesar is victorious in the war, then swiftly makes a powerful new ally and lover in Egypt's ruler, Cleopatra. 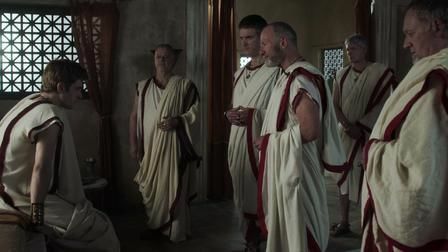 His reforms win public adoration, but Caesar's imperial ambitions antagonize the Senate and ill health undermines his authority, sparking a conspiracy.